for $397,000 with 3 bedrooms and 2 full baths. This 2,266 square foot home was built in 1970 on a lot size of 0.450 Acres. 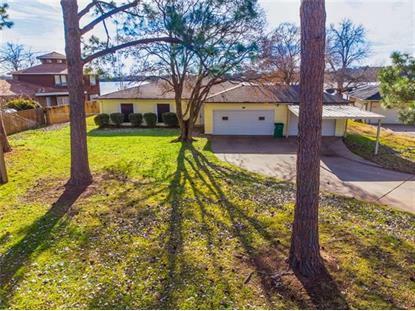 Great Lake house conveniently located 0n the Ft. Worth side of Granbury. This home is on the main body of water with a 105 ft seawall. Open concept kitchen, 2 living areas, dining all with amazing views of the lake. 3 bedroom 2 bath home boasts a corner fireplace in the living area, Private sitting room just off the master that overlooks the water. Luxurious master bath with jetted tub and separate shower. 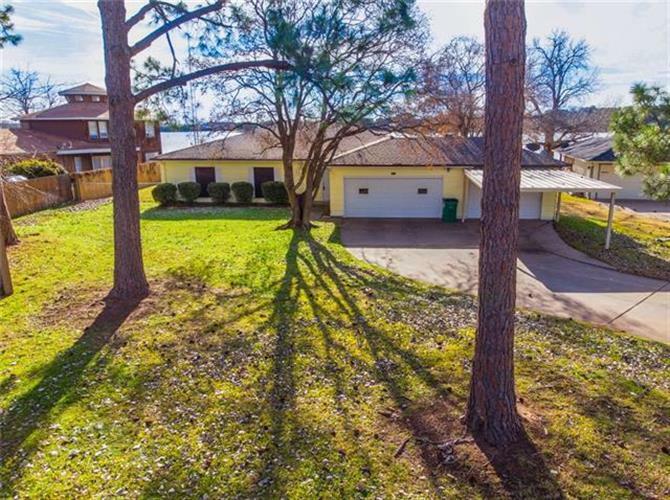 Large yard, mature trees, Covered porch across the entire back of the home, a storm shelter under back patio, newer large boat dock with lift plus double jet ski lift and party deck area, 3 car garage plus covered parking for the boat and much more. Great Property in cul-de-sac located in Port Ridglea.